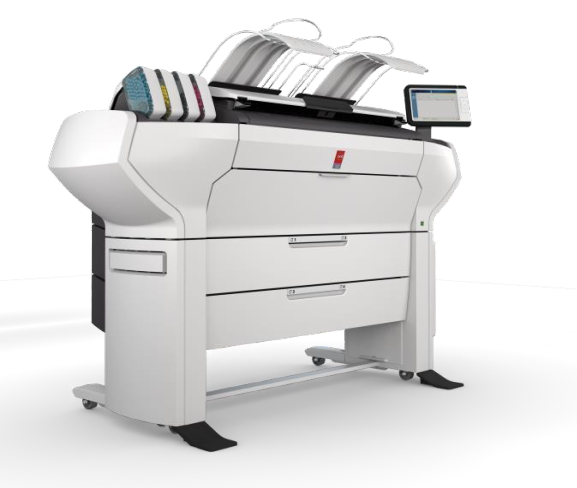 The Océ ColorWave 3000 series printer is the 4th generation of Océ CrystalPoint printers with a proud history of 10 years and more than 10,000 installations worldwide. 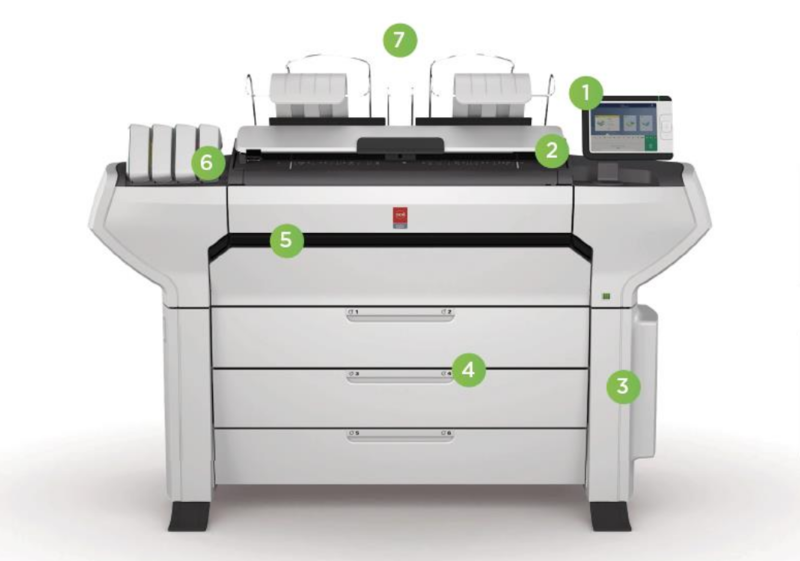 The CW3000 series is a single-footprint print, scan, and copy solution for decentralized environments. This printing system requires little to no training and is perfect for both color and black and white drawings as well as graphics applications. The flexible and productive choice for your business, now and in the future. See what else the Océ ColorWave 3000 Series has in store for you. The way you work with large format documents has changed drastically over the years. Color is now king. 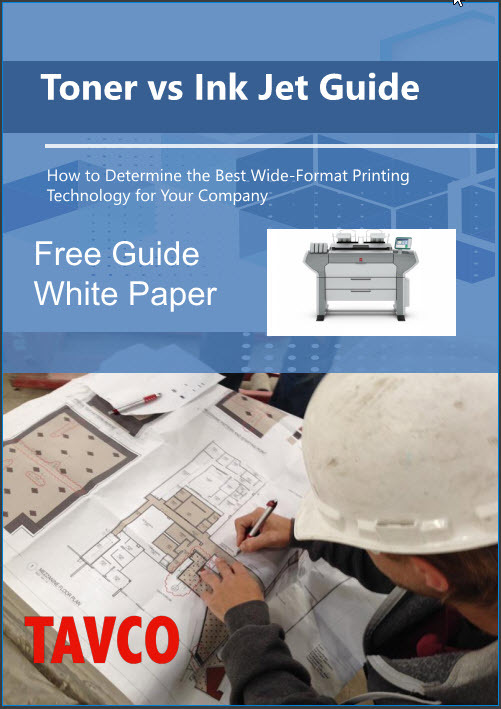 How do you know if your current printing method is efficient and cost effective?